Going on a trip? Has it been a while since you and your equipment got wet? Have something new you want to try out in a pool? Come join us in the pool for some scuba fun! A refresher can help the certified diver refresh your skills before a trip or before open water training dives, try out new equipment in a controlled environment or just come back for fun. Choose from the schedule, give us a call and show up for some fun. Just want some time in the pool to swim around? Checking out some new equipment? Join us in the pool anytime! Includes all equipment and air (personal instruction is not included). 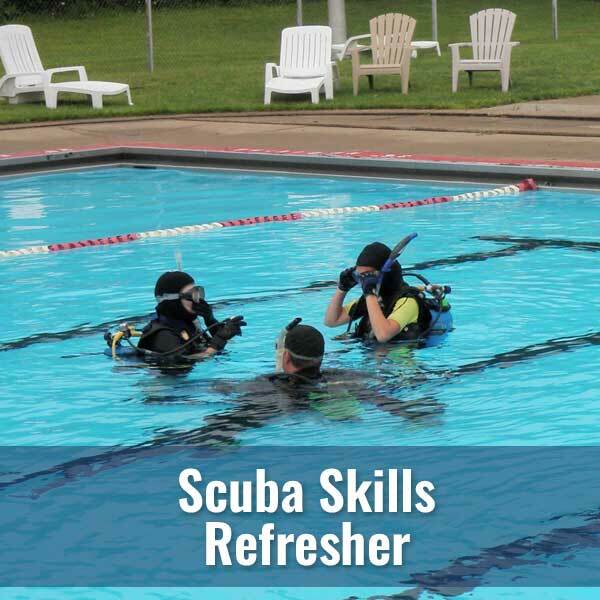 This is a two hour pool session with a NAUI Professional to review and practice your skills and re-introduce you to your equipment. 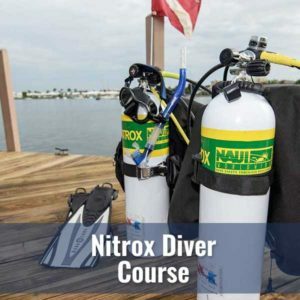 Includes all equipment, air and pool instruction with a NAUI professional. 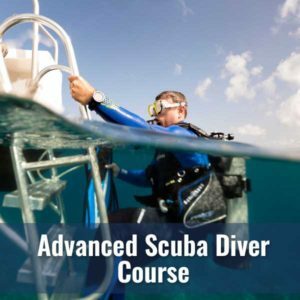 Certified many years ago and want to run back through a current class? This class will allow you to refresh your knowledge and skills! 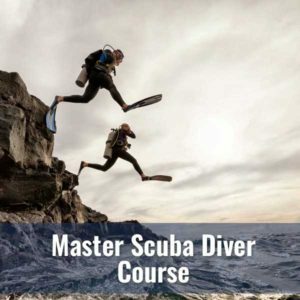 Includes NAUI educational materials, classroom and pool instruction and certificate of completion. (does not include open water nor c-card).